I am so excited to introduce to you a new contributor to the blog. She is one of my best friends and is SO VERY talented. You can read more about her on the contributors tab. She is amazing! 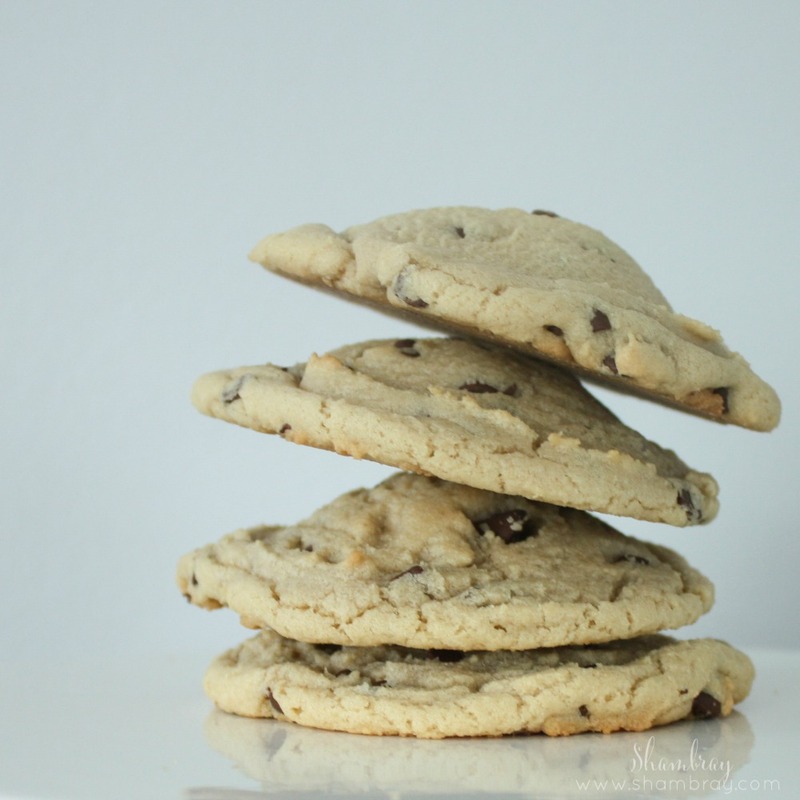 Also, I have to give a shout out to our friend Brissa for taking the amazing pictures of these cookies. She also has an awesome blog at Mother, She Wrote. Before I turn the post over to Ashley I MUST say that these cookies are AMAZING. I have not met one person that has not liked them. Some of those people not being "cookie people". When she brings them to our house I always hide one first so that I know there will be one left for me. I know. I know. I am greedy. So now it time to hear her secret! Ashley everyone! Like Monica on Friends, I want to be the mom who makes the best chocolate chip cookie!. Over the years I have tried a ton of recipes, none of which were perfect for me. I hate hard, crisp cookies. I think they are the worst. So the most important thing to me was a recipe that would be soft, even after a day or 2. I found one that I liked a lot and then I tweaked it and made it my own. 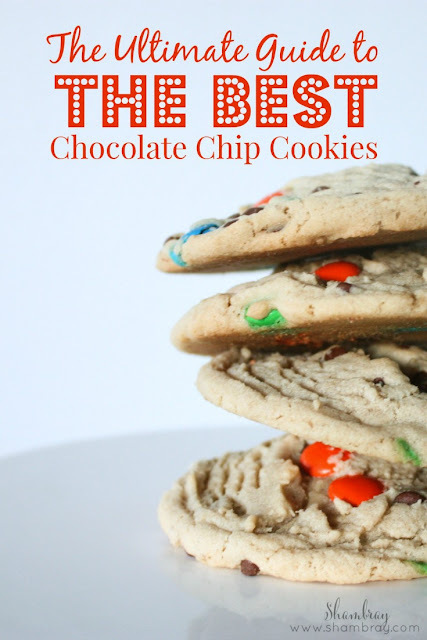 2 bags of chocolate chips, chunks, M&Ms or whatever you want. I usually do semi sweet chocolate chips & chocolate chunks. Check out your dough, is it still sticky/wet looking? If so, add some flour. Similar to bread recipes, I know my dough is good when it pulls away from the side of the bowl. Add in your chocolate chips. 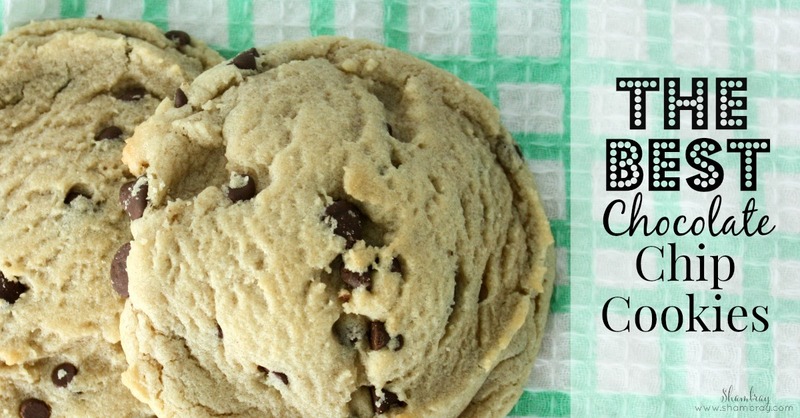 Use a large ice cream scoop to get the dough on the cookie sheets. Bake 8 at a time on a large cookie sheet for 10 mins. Do not over bake! Let them cool for a few minutes. Store them in an air tight container. Literally the best cookies in the world! I'm excited for these monthly posts! I am quite excited for them too!